High school football fans in Lee’s Summit and Blue Springs have a great new way to help their favorite football program. Starting today the 810 Zone restaurant in Lee’s Summit will be offering a new promotion aimed at helping the booster clubs of Blue Springs, Blue Springs South, Lee’s Summit, Lee’s Summit North and Lee’s Summit West. The promotion is simple. Come to the 810 Zone located on Chipman Road in Lee’s Summit and tell the server you are a fan of one of the five schools listed and 10 percent of your total bill before tip will be donated to that school’s booster club. 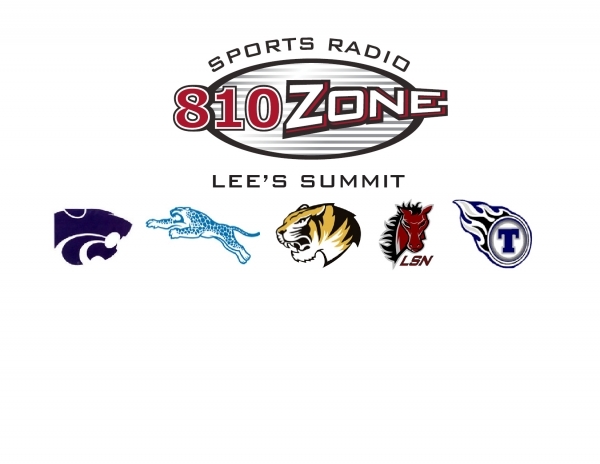 So fans of the Wildcats, Jaguars, Tigers, Broncos and Titans should head to the 810 Zone in Lee’s Summit every Monday to help raise money for their teams. The offer is valid only at the Lee’s Summit location.